You’re probably reading this because you’ve heard something negative about browser cookies. Maybe you have some privacy concerns, or maybe you’re just trying to free up some storage space on your iPad. 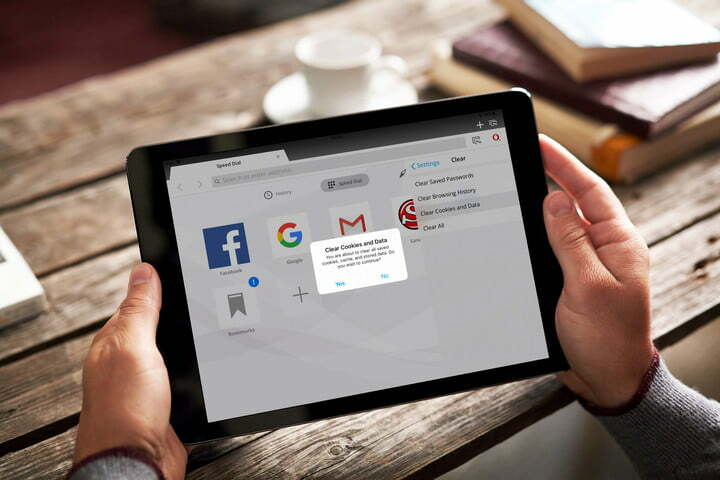 Whatever the reason, we’re going to show you how to clear cookies on an iPad for your peace of mind, and to claim some precious megabytes back. Before you choose to delete all your cookies remember that websites need cookies. The next time you visit your favorite website, some things may not be working like they used to if the site can’t find its cookie on your iPad. 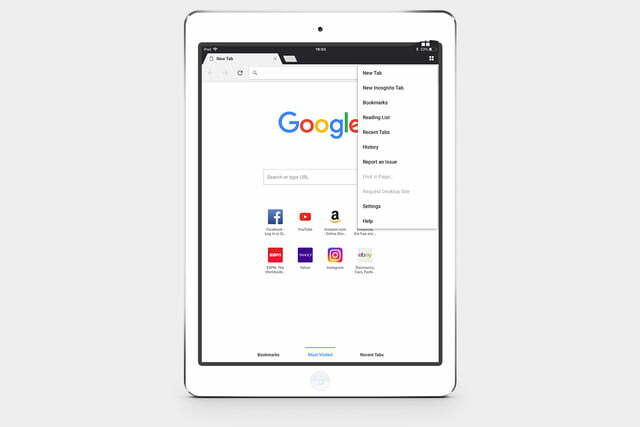 Read on to find out how to clear cookies on an iPad whether you use Safari, Chrome, Opera, or Firefox. Also, check out how to clear cookies on your computer browser. 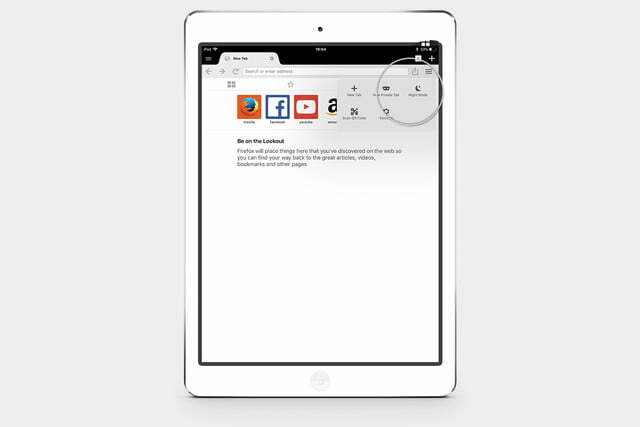 Step 1: Tap the Settings icon on your home screen and go to Safari. Step 2: Select Clear History and Website Data. 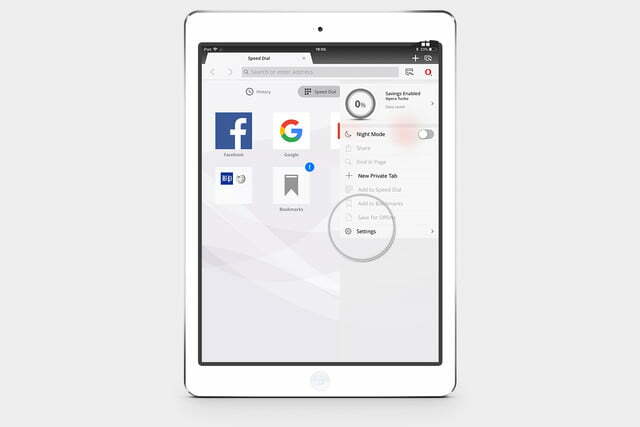 Step 1: Tap the More (3 dots) menu in the top right-hand corner and choose Settings. Step 2: Go to Privacy and then Clear Browsing Data. Step 3: Make sure that Cookies, Site Data is selected and tap Clear Browsing Data at the bottom. Step 1: Tap the hamburger menu in the top right-hand corner. Step 2: Scroll down and select Clear Private Data. Step 3: Make sure the Cookies option is on and tap Clear Private Data. Step 1: Tap the O in the top right corner and select Settings. Step 2: Select Clear from the menu. Step 3: Tap on Clear Cookies and Data.